Located amidst stunning countryside but easily accessible via motorway and rail, Burnley has something for everyone. Named the Friendliest place in the UK 2016 and the UK’s Most Enterprising Area 2013. The Burnley Teenage Market is hosted by Burnley Market – Winner of the UK’s Best Large Indoor Market Award 2017. 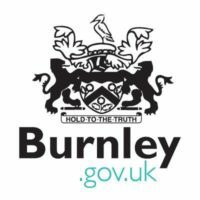 There are currently no upcoming Teenage Market events in Burnley.